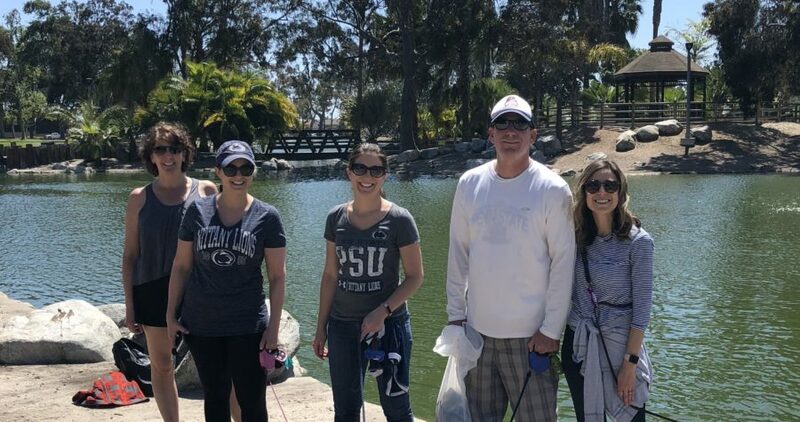 Last year’s Earth Day park clean-up was a big success so we are excited to do it again this year! 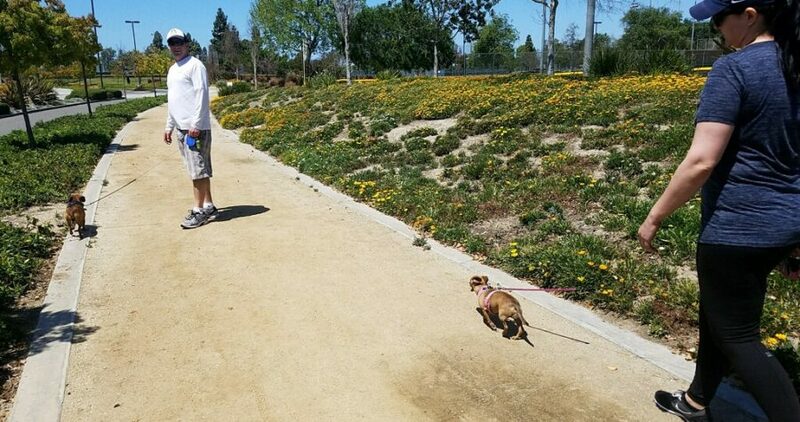 Grab your dog (or a friend’s dog) and join us on April 20 at 10am to help us pick up trash at Mile Square Park in Fountain Valley. It is a great opportunity to enjoy the Spring weather, give back to the community & mother nature, and meet other Penn Staters. 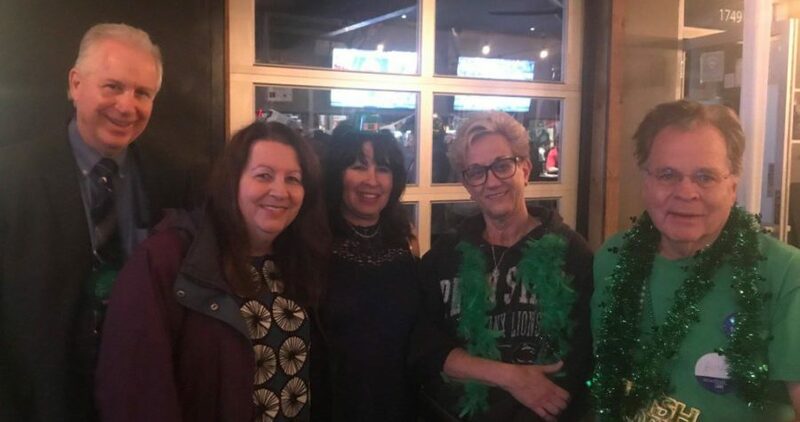 Next Thursday March 14 at 5pm, we’ll be holding our annual STATE Paddy’s Day Happy Hour! We just had our Board meeting this Thursday and we have so many exciting updates to share! Last weekend was THON, where Penn Staters raised $10,621,683.76 for the kids! Our chapter was able to donate $200 and then we were matched by a Board member’s company, bringing the overall donation up to $500! Do you BOWL? If so, we need your help! 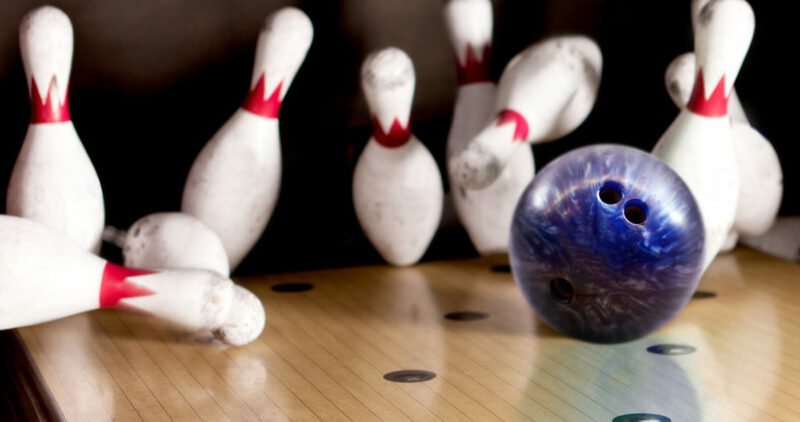 We are actively recruiting bowlers to represent Penn State in the Big 10 Alumni Bowling Challenge on February 10, 2019! 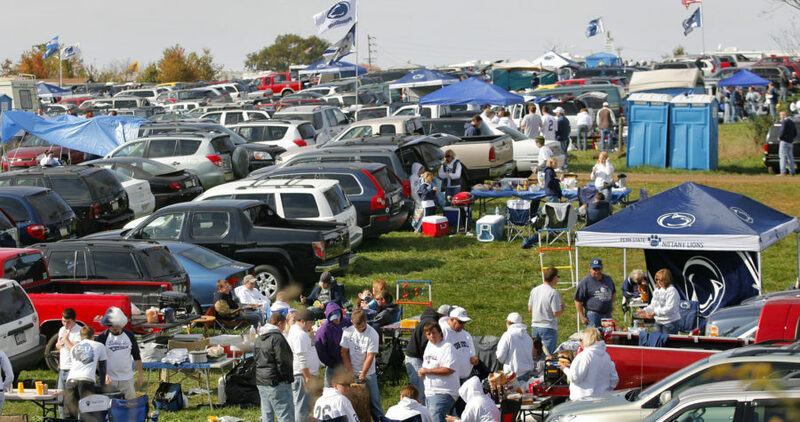 It’s just been announced that the Nittany Lions will be heading to the Citrus Bowl! 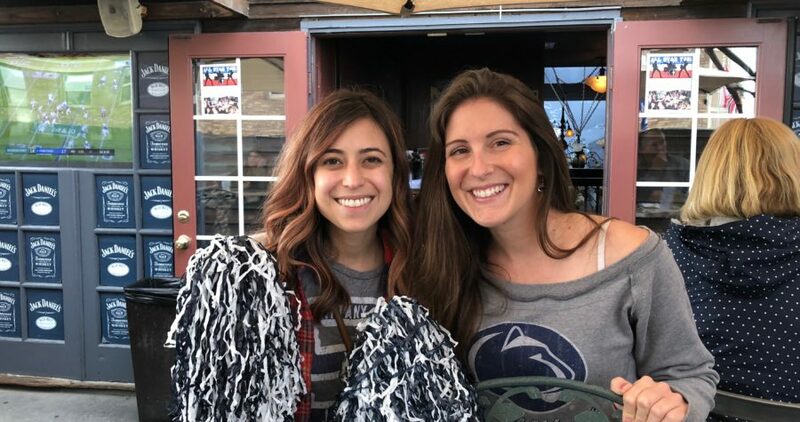 Join us at The Blue Beet Newport Beach or JT Schmid’s in Tustin on New Year’s Day for Penn State football, good food & drinks, raffle prizes (and more!) one last time before the 2019 season. 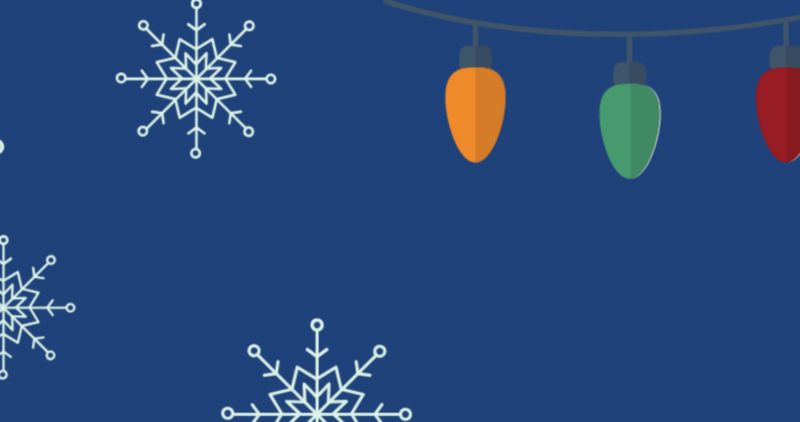 In partnership with Penn State Alumni Career Services and the San Diego Chapter of the PSAA, we are hosting a Holiday Mix & Mingle Networking Event at The Blue Beet in Newport Beach! One of the things we all miss about Penn State is Creamery Ice Cream! 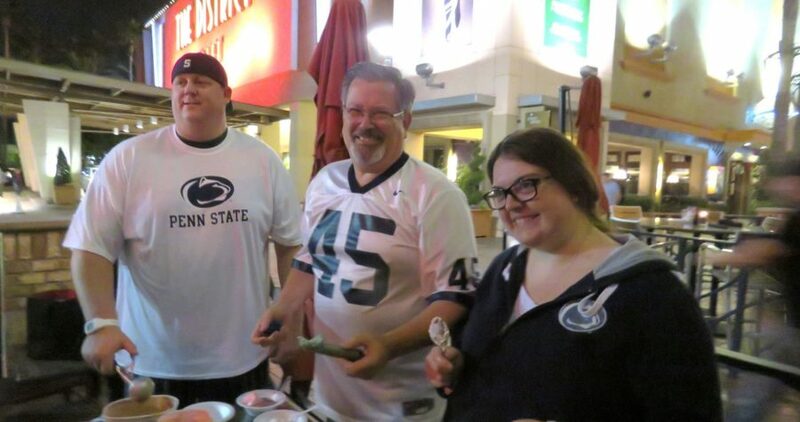 Join us on Saturday, 11/24 for the Maryland game, 12:30 Pacific time, at JT Schmidt’s at The District in Tustin or Blue Beet in Newport Beach, where we’ll be serving up Creamery Ice Cream to all of our members! 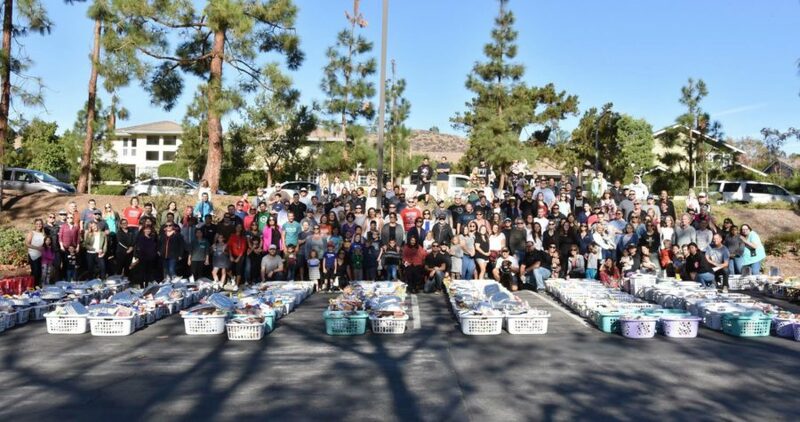 On Sunday November 18, we’re volunteering with OC Thanksgiving Basket Brigade to treat families to a full Thanksgiving dinner who wouldn’t otherwise be able to afford one. To contribute to our Thanksgiving baskets, please bring an item of food to either of our football viewing parties (at Blue Beet or JT Schmid’s in Tustin) by November 17th. Read on to learn more about this great cause and how you can help give back! This month our Chapter is turning 32 years old! 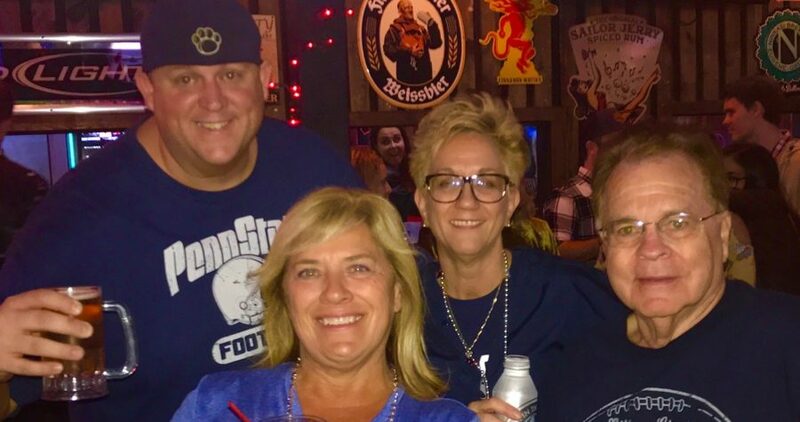 After a long BYE week, we’re finally getting back together this weekend (12:30pm on 10/13) to see the Penn State Nittany Lions take on the Michigan State Spartans. This game is extra special for us alumni, as it’s HOMECOMING Weekend!